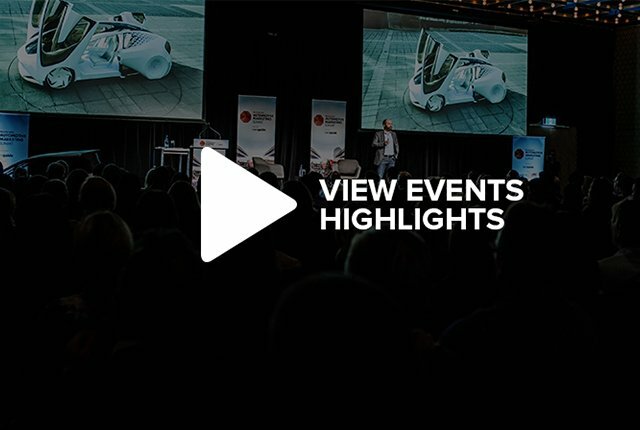 Mumbrella produces an extensive events portfolio including Mumbrella360, The Mumbrella Awards, CommsCon, Publish, MSIX, as well as the hugely popular Marketing Summit series. See below to discover more about our upcoming events. The must-attend conference for anyone working in or around audio. The flagship event in the industry, designed for those in the business of media, marketing and entertainment. Celebrating the best, brightest and boldest work and practitioners the media and marketing industry has to offer. ​The original conference tackling the biggest issues facing sports marketers, broadcasters and agencies. Recognising companies and teams that deliver outstanding work and results on behalf of sports brands. A two day Sydney-based workshop for digital media sales. Bringing together the leading marketing leaders across the complex and competitive spaces of banking, finance and insurance. Helping the automotive industry’s brands, agencies, consultancies and publications drive growth through market learnings. Delve into the challenges unique to B2B marketing across all industries. A dedicated ‘how to’ stream will provide tools for your business. The must-attend conference for people working in and connected to the print and digital publishing industries. The pre-eminent and longest-running awards for consumer, business-to-business and custom publishing industries. October course dates will be released soon for this two-day digital marketing workshop. D​edicated to exploring how brands can benefit​ ​from the interface between behavioural science and marketing. Celebrating those in the media, marketing and advertising industry with 10 years experience or less. An intensive masterclass for agencies and agency owners working across the broad marketing services spectrum.